is a family owned and operated business that has been building custom homes for over 35 years. 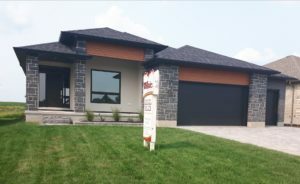 Our distinctive homes can be seen throughout various subdivisions in the towns of Belmont, Dorchester and Thamesford. Our Rural Custom Homes splay the countryside from London to Ingersoll, Aylmer and along many country roads between. Our builders will sit down with you personally to ensure your dream home is unique to your needs and preferences. We continually have an up to date Model Home to inspire your creativity. 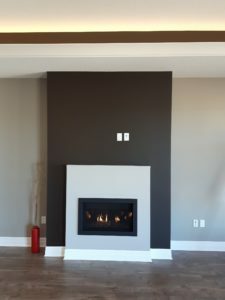 Our company has been built on hard work and integrity, with a proven commitment to quality in workmanship that continues to exceed industry standards. 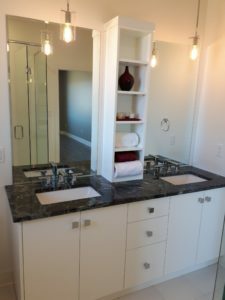 Your Willsie quality home will include many upgraded standards. We are a small company with a commitment to community; we live and work alongside our customers and many of our suppliers and tradesmen. We are long-standing supporters of various clubs and athletic programs within the community. If you are contemplating building in the area south-east of London, call or email to begin the process of creating your dream home. 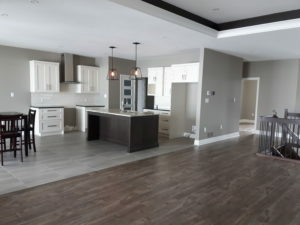 Open kitchen, dining & great room, main floor master ensuite & laundry. © 2017 Copyright by Internet Advertising Corp.. All rights reserved.